Quick-change cage system allows running any core size without changing cam unit. 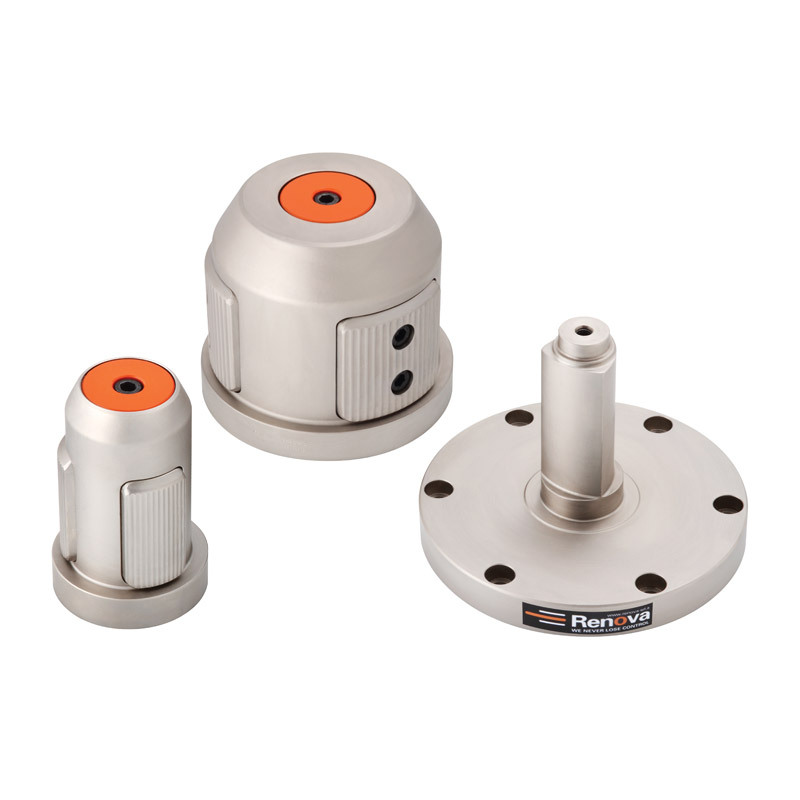 CK-SM chuck is also available with ejection flange upon request. Want more information about our CK-SM Single Diameter Modular Core Chuck? Fill out the form, and we will contact you!